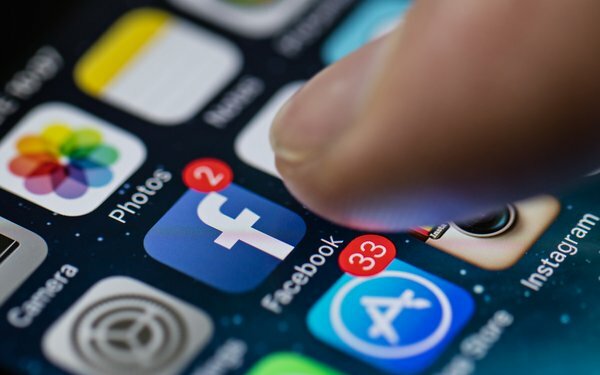 Facebook mobile traffic declined nearly 40% since January 2017, likely due to the company's algorithm change to prioritize content from users’ friends and family over content shared from publishers. That’s according to a presentation from Chartbeat CEO John Saroff at MPA’s Data Points Symposium held in New York City today. How has that impacted the way traffic is being driven to publishers' content? Mobile direct traffic to publishers is now greater than traffic sent by Facebook to publishers’ sites, according to Chartbeat. Direct mobile traffic has grown by more than 30% since January 2017. Users are now more likely to find content directly through publishers’ mobile websites or apps than from Facebook. Google Search on mobile, on the other hand, has grown more than 2x since January 2017. Increases in Google Search referral traffic have more than offset any declines in Facebook referral traffic, according to Chartbeat. Chartbeat decided to see how traffic patterns to publishers' content changed on August 3, 2018, when the Facebook platform was down for 45 minutes. The company found that audiences — when they could not access Facebook — went directly to publishers’ mobile apps and sites apps. Overall traffic to Chartbeat's clients went up 2.3% in those 45 minutes. Direct traffic went up 11%, driven by an increase of traffic to apps of 22%. “Now that Facebook is retreating from news, there is an opportunity for you to create engaging mobile experiences,” Saroff told the conference audience. “If you don’t do it, then aggregators will do it,” he added. Flipboard, for example, is now a larger mobile referrer than Yahoo and Outbrain. It has grown its traffic driven to publishers by 2x in the last year.